Paradise island full of energy! We invite you to go on the trip to the power places of Bali. Covered with emerald rice fields, the island is famous for its yoga and meditation centers, temples and stunning beauty of nature. 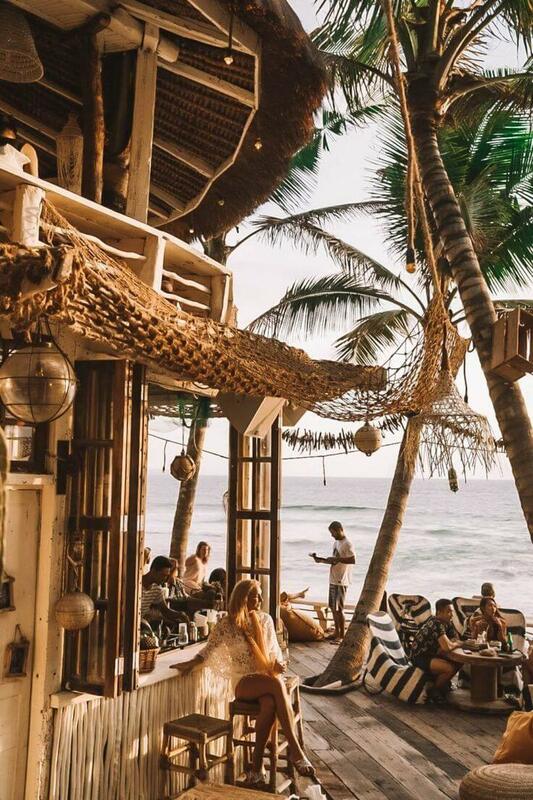 Edouard Brault make the program so that in 5 days of traveling around Bali you could fully enjoy all the wonders and benefits of this Paradise place. 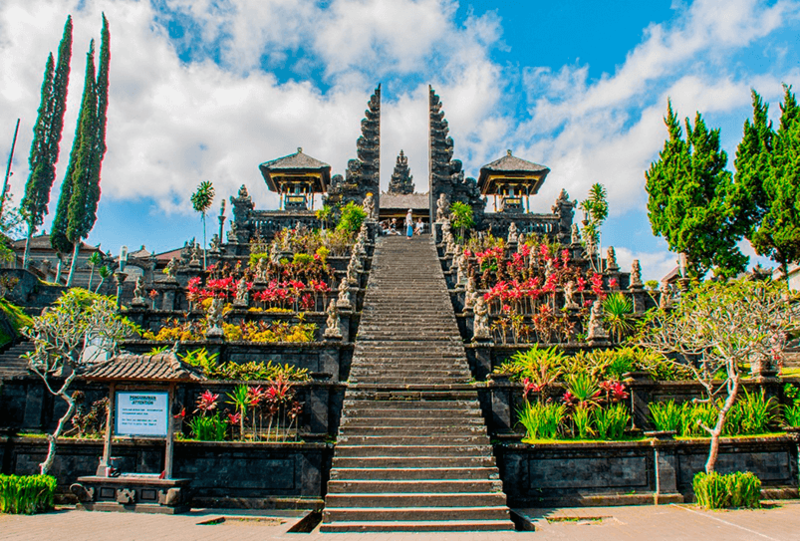 You will visit the sacred temples of Bali, including those where tourists aren’t allowed to visit. Relax in a unique relaxation center. 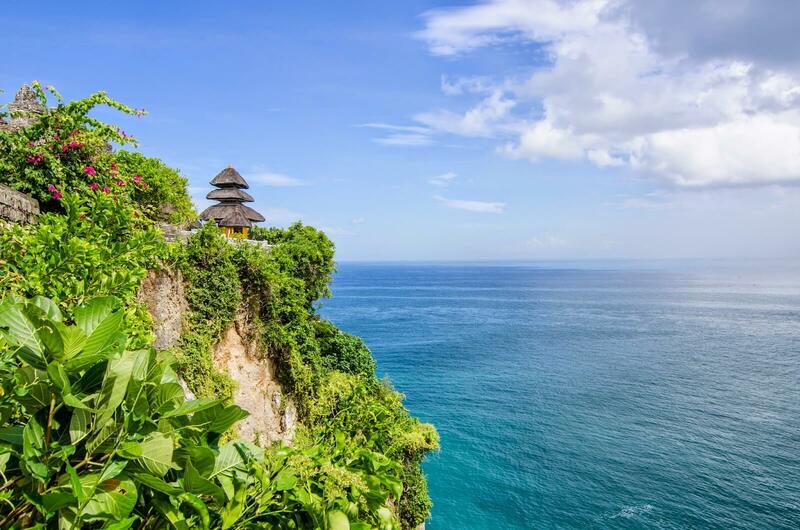 Get to know the Balinese culture and stroll through the most famous parks. Get ready to take a lot of pictures! 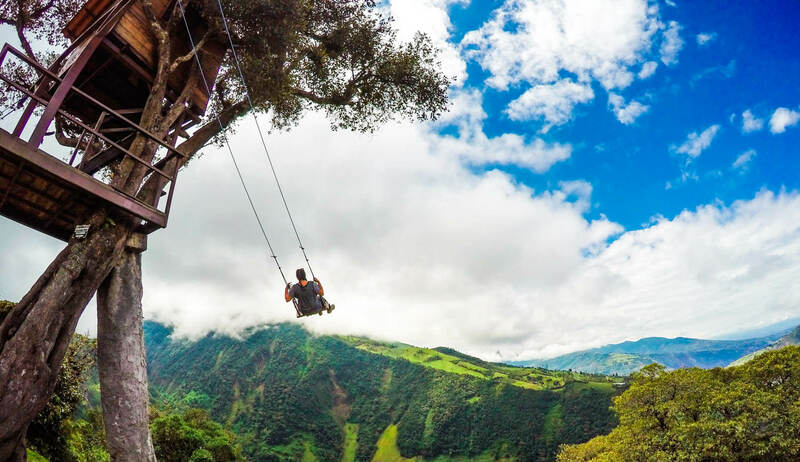 This trip will change your life forever! This is an amazing phenomenon made by nature, which can be seen in different parts of the island. Balinese rice is considered the most delicious in Indonesia and is exported all over the world. Monkey Forest in Bali is a nature reserve with over 700 species of primates. They are in their biological environment, but under the protection of the authorities. 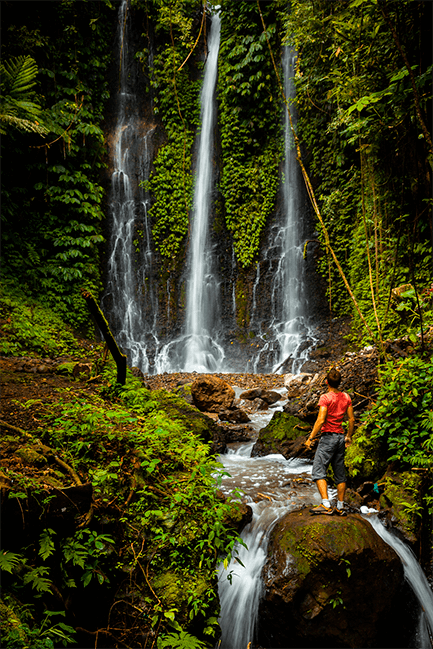 The waterfall of Sebatu, which is cleansing from bad actions and giving new powers for accomplishments, energy and healing, like a compassionate doctor, has been sacred for locals for several centuries. 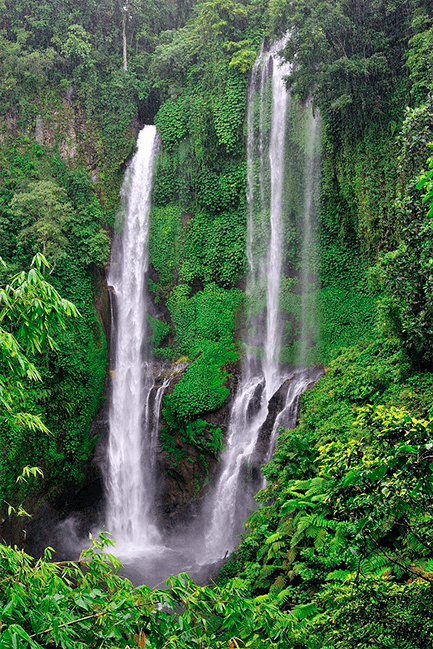 Sekumpul is the highest waterfall on the island, the water falls from a height of 95 meters and impresses with its scale, beauty and strength. 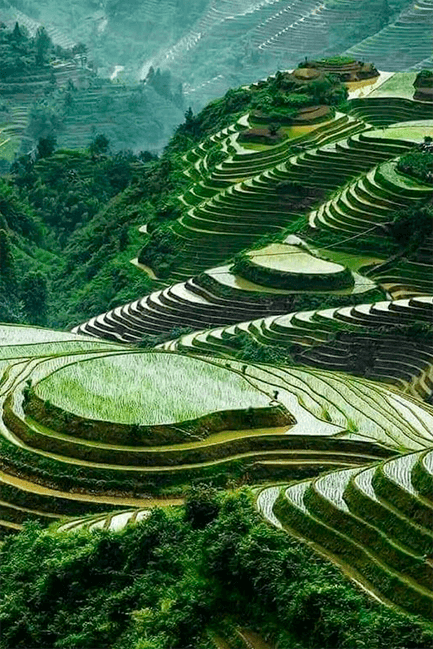 On the way to the waterfall, we will see rice terraces that are included in the UNESCO World Heritage. Visit to the cult temple complex at the foot of the volcano, which is called the “Mother of the Temples.” The cult complex Besakih is located on the slope of the volcano Agung. 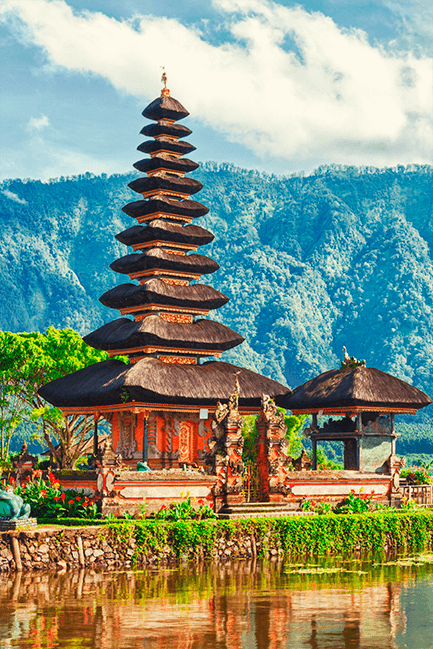 Pura Ulun Danu Temple – the main water temple in Bali, built in 1663. According to one legend, if you plunge into the waters of the lake, it will give longevity and good health. 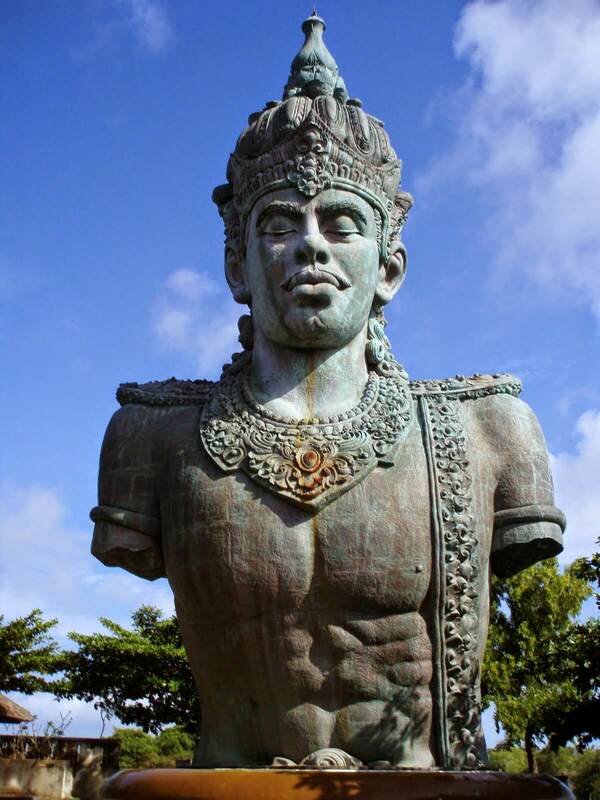 Every inhabitant of Bali honors this legend and believes that you need to come here and take a dip at least once a year. PYRAMIDS of CHI – these are 2 giant pyramids: the golden pyramid of the Sun measuring 14×14 meters and the silver pyramid of the Moon 12×12 meters. This form of construction improves the acoustic effect, which is ideal for sound meditations. We will attend a sound relaxation session. The sound of ancient instruments will put you in a state of easy relaxation. This process is as scientific as it is mysterious, requiring nothing from you but presence. To be healed by sound, you must be an open mind and heart. 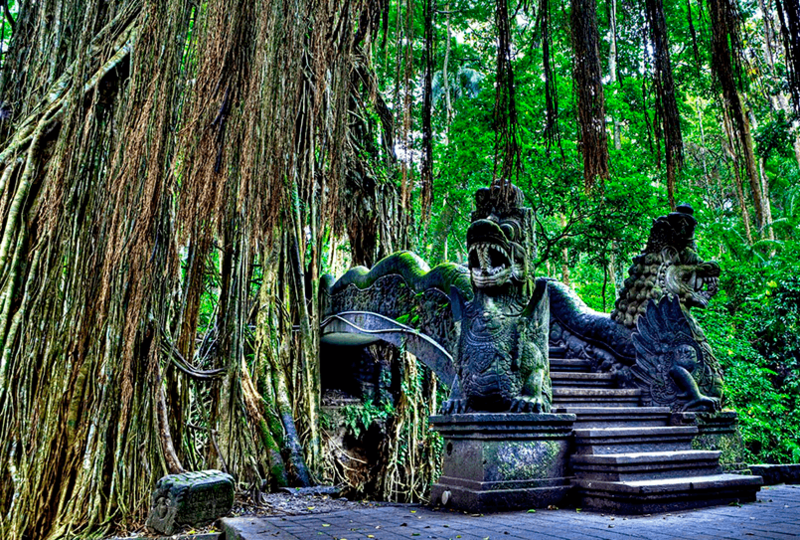 “Temple of the Great Earth” is one of the most famous in Bali. 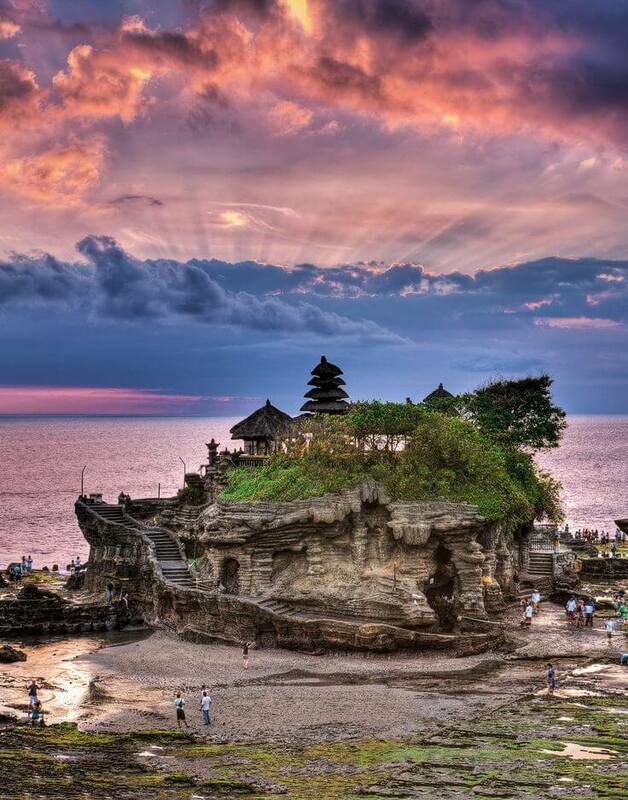 Tanah Lot is one of the sea shrines located along the coast of the southwestern part of the island. Interestingly, they are all built so that each temple can be seen next. Temples like this was design to protect Balinese. On the way to the ocean we will visit the exciting View Points for beautiful pictures. To take a relaxing time in our traveling, towards sunset we will visit the La Brisa beach club to chat and share our impressions. 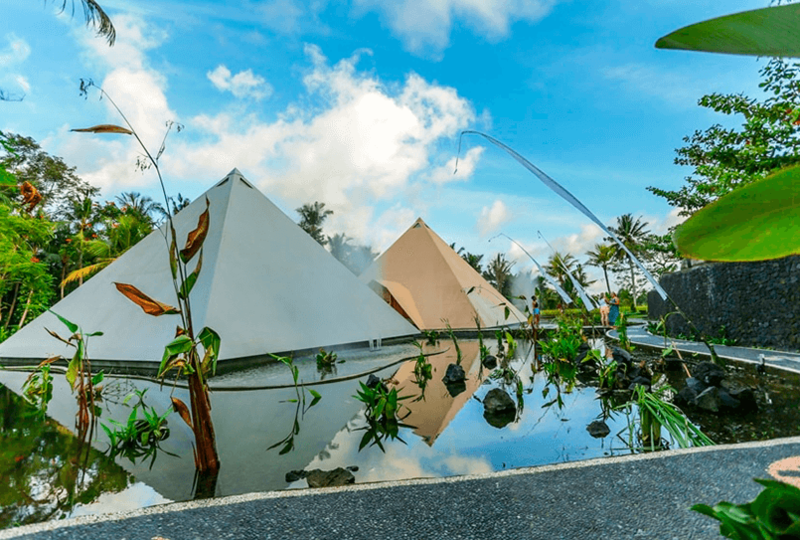 Just a year ago, on Bali was completed the construction of the largest park in Bali, inside of which there is a very strong place with natural energy. This is a holy place for Balinese, here they offer their prayers and worship goddesses. Only we will visit a unique place hidden from the eyes of tourists, possessing the most powerful natural power. Before sunset, we will visit the spectacular show dance “Kecak” – an ancient dance of the natives of the Indonesian islands, preserved on the island since the times of wild tribes. A manager will contact you for confirmation. Pack your bags and tune in for the trip! and the planet and want to discover nature’s benefits. tracks in an area of the world you are fascinated with. is one of the world specialists of energy places. to make this trip a wonderful experience. An energytrip is a major booster for your life. Get offers first and with the best prices.